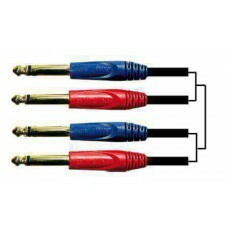 RCA connecting cable high quality cable 2 RCA-plugs, moulded, gilded to 2 RCA-plugs, moulded, gilded length: 2 m .. 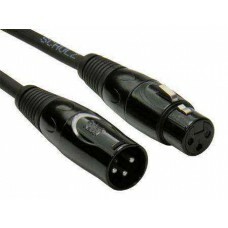 Stereo mini plug connection cable. 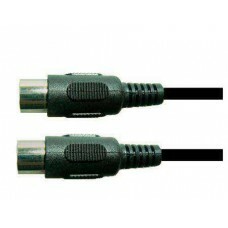 Shielded cable outside diameter 4 mm appr. 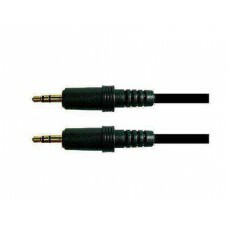 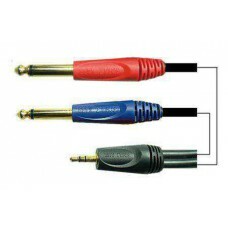 gilded stereo mini plug 3.5 mm to gilded stereo mini plug 3.5 mm length: 2 m.. 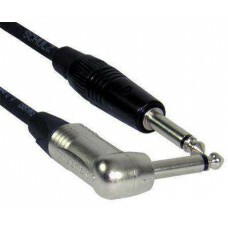 Stereo mini plug connection cable. 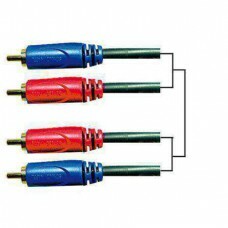 Shielded cable outside diameter 4 mm appr. 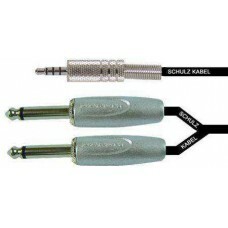 gilded stereo mini plug 3.5 mm to gilded stereo mini plug 3.5 mm length: 3 m..
iPhone cable SCHULZ cable IK 8 braided shield, OFC, noiseless outside diameter 1,6 mm, 1 x 0,22 mm² 3,5 mm plug with 4 contacts (S 670 ) to 2x 6,3 mm mono plug (S 1) length: 1 m.. 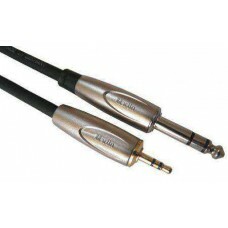 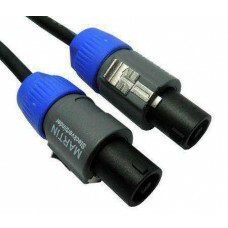 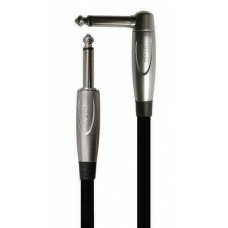 Microphone cable for connecting microphones together with non-symmetric 6.3 mm jack. 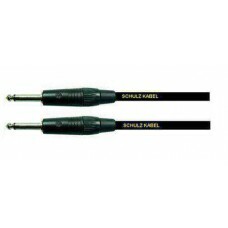 1 core shielded SCHULZ cable IK 3, noiseless braided shield, OFC outside diameter 5,8 mm, 1 x 0,12 mm² 6.3 mm plug S 673 to XLR-jack S 100 signal on 2, shield on 1+3 length: 10 m.. 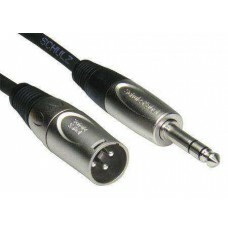 Microphone cable for connecting microphones together with non-symmetric 6.3 mm jack. 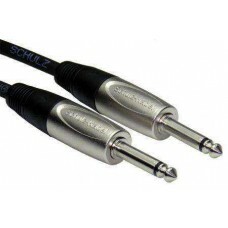 1 core shielded SCHULZ cable IK 3, noiseless braided shield, OFC outside diameter 5,8 mm, 1 x 0,12 mm² 6.3 mm plug S 673 to XLR-jack S 100 signal on 2, shield on 1+3 length: 3 m.. 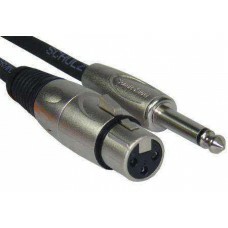 Microphone and symmetric connecting cable 2 cores shielded SCHULZ Kabel MK 6 braided shield outside diameter 6 mm, 2 x 0,12 mm² 1 XLR-plug S 101 to 1 XLR-jack S 100 length: 0,5 m.. 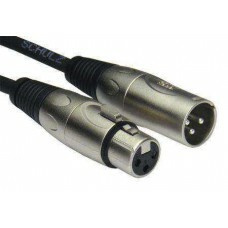 Microphone and symmetric connecting cable 2 cores shielded SCHULZ Kabel MK 6 braided shield outside diameter 6 mm, 2 x 0,12 mm² 1 XLR-plug S 101 to 1 XLR-jack S 100 length: 1 m..